Apple proposes a way for you to control your Apple Watch through wrist movements. Apple is looking into making your iPhone smart enough to know you wanted to take a picture just because you aimed the camera at something. And that’s not the only gesture it’s investigating. 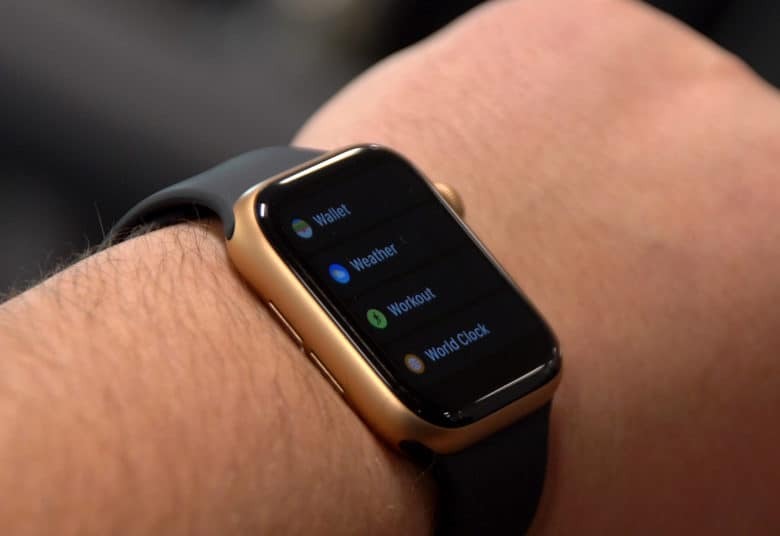 The company proposed a complex system to let users control their Apple Watch with wrist movements, with no need to touch the screen. These aren’t a departure for either device. It’s been possible to active an iPhone just by picking it up for years, for example. “Apparatus and method for automatically activating a camera application based on detecting an intent to capture a photograph or a video” is the name of an Apple patent request to the US Patent and Trademark Office. It covers an iPhone automatically launching its camera software if the device’s accelerometer “determines that the mobile device has remained in a stationary portrait or landscape position for a period of time.” If there’s something close to the camera — like someone’s hand — the camera app doesn’t open. A patent application like this one doesn’t mean this is definitely going to be a feature of iOS 13. Apple is just considering the idea. A separate patent application from Apple has a much broader scope, as is reflected in its vague name: “Interacting with an electronic device through physical movement.“ It proposes displaying a very simple on-screen puzzle that’s used to control an Apple Watch through wrist movements. Tell the Apple Watch to answer or reject a call by moving this little ball into the appropriate slot. Consider an example. When a call is received, the Watch screen will display a series of interconnected tubes and a virtual ball. The user tilts and rotates their wrist to move the ball to one of several possible destinations. The end point chosen determines whether the call is answered or sent to voice mail. Again, this is only a proposal. That said, it and the iPhone camera one show that Apple is certainly investigating employing more gesture-based controls in its devices.